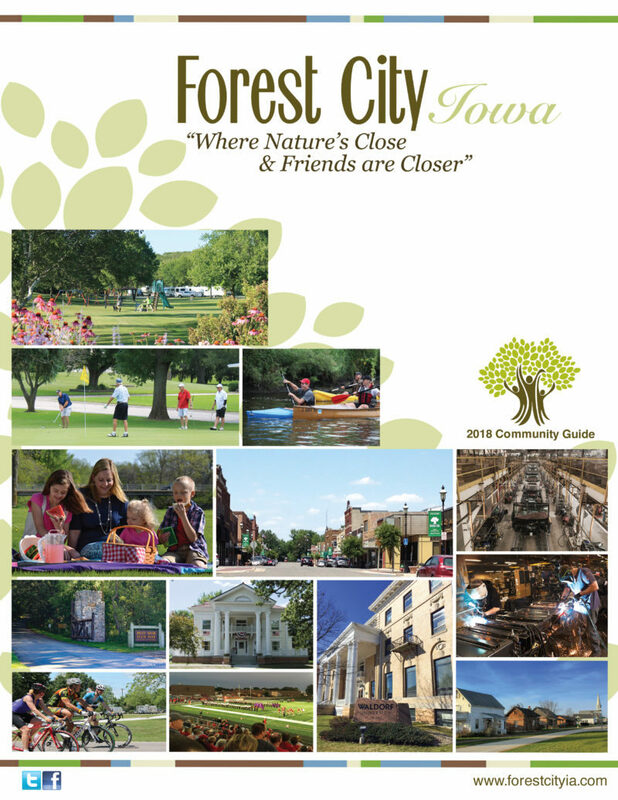 Experience Forest City where nature is close and friends are closer. 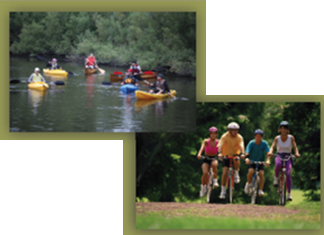 Open Seasonally Mon-Fri 8 am – 4:30 pm. Winnebago Industries is the largest motor home manufacturing facility in the world. 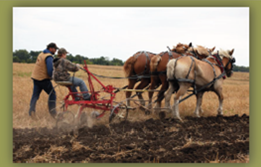 Tour the most productive 60 acres in North Iowa! 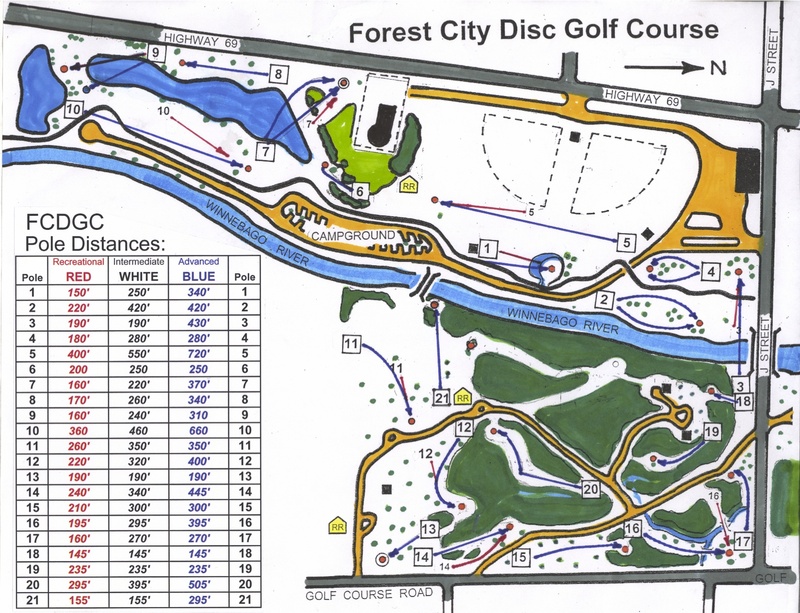 Forest City’s Bear Creek Golf Course is 18 scenic holes of memorable golf. The front 9 is challenging and enjoyable, yet plays slightly easier than the back 9(known as ‘The Grizzly’). You’ve never seen a more diverse group of holes on one golf course. 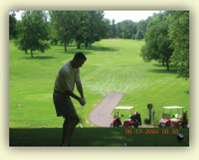 Set your tee time today! 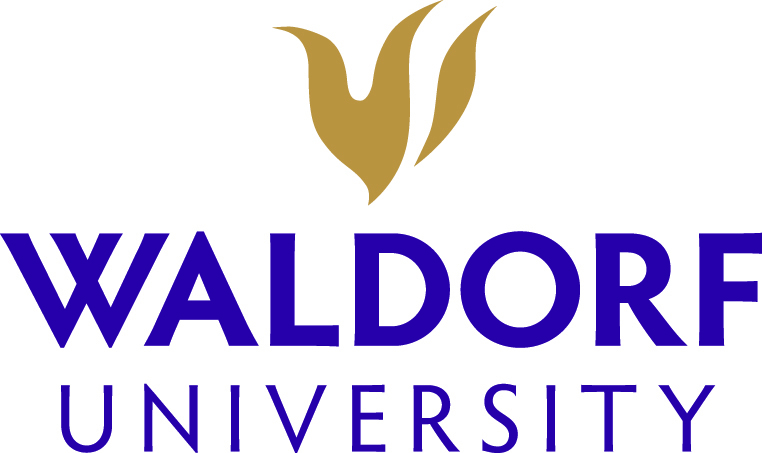 Waldorf University offers residential and online degree programs that combine a strong liberal arts base with applied learning. Located in the heart of Forest City.